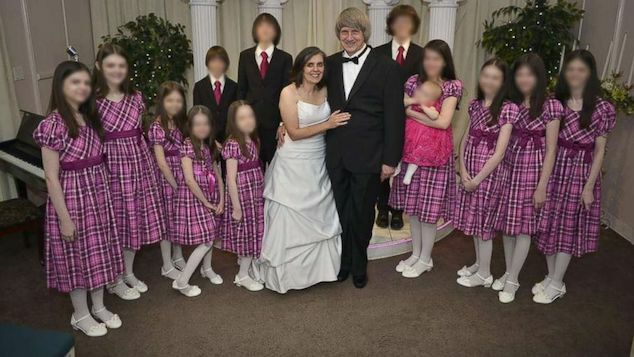 How one family managed to play a larger than life hoax….and get away with it. 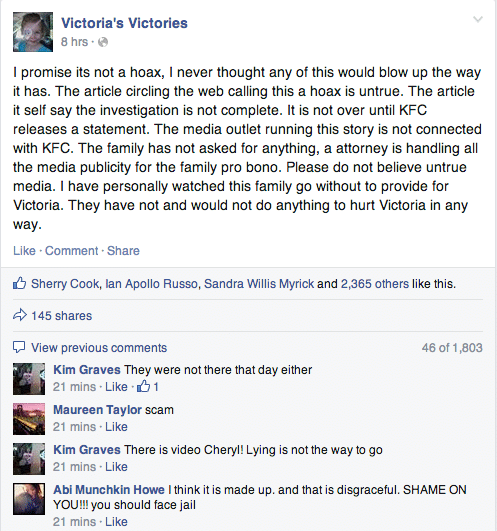 Did you donate to the three year old girl, Victoria Wilcher, purportedly chased out by KFC? Hopefully you didn’t as new evidence points to the fact that the scare and rush them out and make a scene incident never happened in the first place. 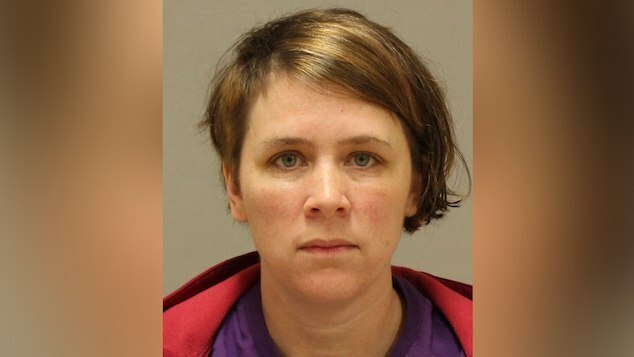 But that of course may be a little too late for KFC who promised the three year old $30K along with the many hundreds of individuals who pledged funds to the three year old who still needs a series of reconstructive operations after her grandfather was mad enough to allow the three year old to sit in a room full of pit bulls. And let’s not forget the Jackson, Mississippi, KFC employees who have had to endure death threats and taunts since the story broke. Victoria Wilcher’s family shut down facebook and gofundme page. Victoria Wilcher receives $30 000 from KFC. Did Grandmother lie? 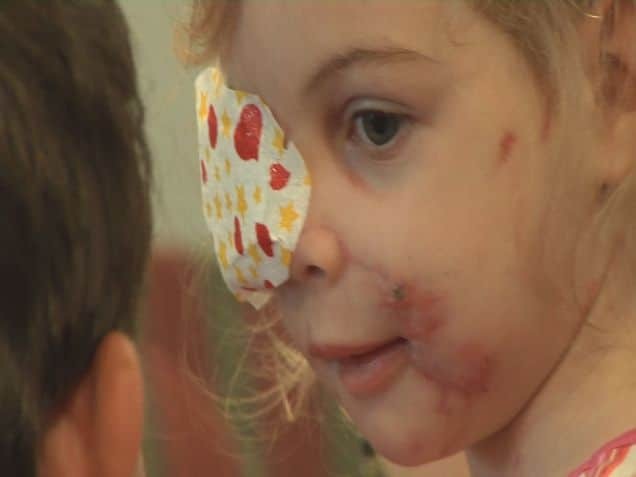 Victoria’s Victories: Three year old Victoria Wilcher’s eye scar get her thrown out of KFC. News of the Kentucky Fried Chicken hoax which was first suggested last week on our site, after interesting comments began to appear on the web has now been corroborated by a news report out of Laurel Leader-Call. Since the story first broke, questions began to be raised how it came to be that no one actually remembers the scene taking place, why for that matter video cameras failed to pick up on the instance and the interesting comments by Kelly Mullins and family on the the Victoria’s Victories Facebook wall about how much things were actually costing and how short the family was and how the family came to initially claim a KFC outlet which had been closed for years was responsible for the show down. Until that is the family realized that they had made a ‘simple mistake’ and named a new KFC outlet in the town, where the traumatic experience supposedly all took place. 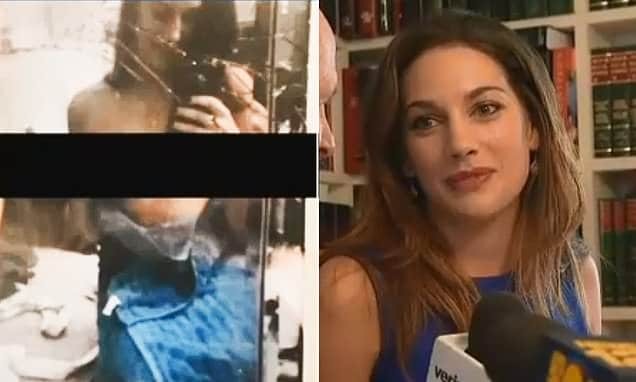 gawker: Security footage does not put Victoria or her grandmother, who claimed to be with her, in the KFC (or even another KFC) the day the incident supposedly occurred. And apparently, no one made their order—for mashed potatoes and sweet tea—that day, either. No one even ordered mashed potatoes and sweet tea as part of a larger order. More than $135,000 has been raised through the online donation site, gofundme.com, since June 13. The fund was created by Bates on April 28. The funding before the chicken caper came from seven donors for a total of $595. No donations were given after that post until June 13, when the bogus KFC incident went viral. The fund collected 46 donations on June 13. On June 14, 164 people donated. The 15th, 709 people donated and on the 16th, when the firestorm had reached its zenith, 1,085 people donated. From June 17 to noon June 21, 855 more people had donated to the fund. Since the purported incident went viral, doctors have even agreed to waive their fees—a Las Vegas surgeon offered Victoria’s family free plastic surgery. And the Frank L. Stiles Foundation has pledged to cover all the costs of reconstructing Victoria’s face. 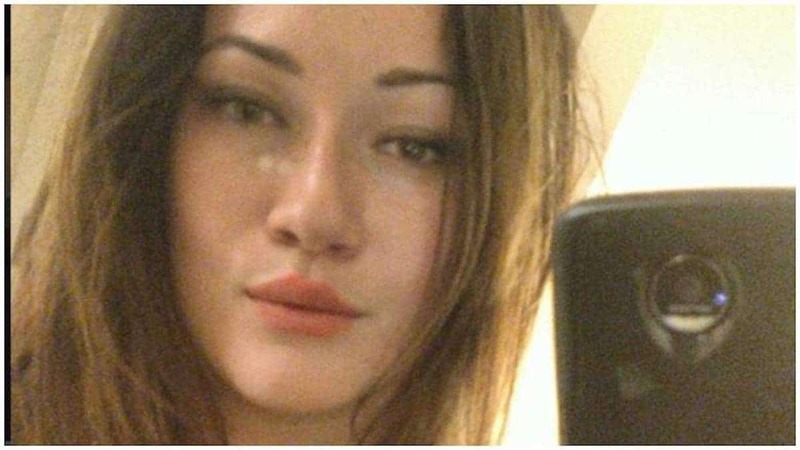 According to Bill Kellum, the lawyer representing Kelly Mullins, Victoria’s grandmother has told that the family has not decided whether or not to take the money from KFC. Hasn’t decided to take the money or not? Does that sound like a position a genuinely victimized family would take or one that is running scared for legal reasons? Well you should not speculate she needs the money. This whole thing is a hoax. Unless the surgeons publicly say they are doing it for free, no one should speculate, and whether he has homeowners insurance is also speculation. This is an innocent sweet little girl, I would donate whatever I have to help her and any child like her. Even if it’s for a new trailer, it still benefits the little girl as well who may be in a low income household. The extra money will ease her future as she has lost an eye and may have other lingering ailments. I would donate simply to help her, regardless of the KFC incident. 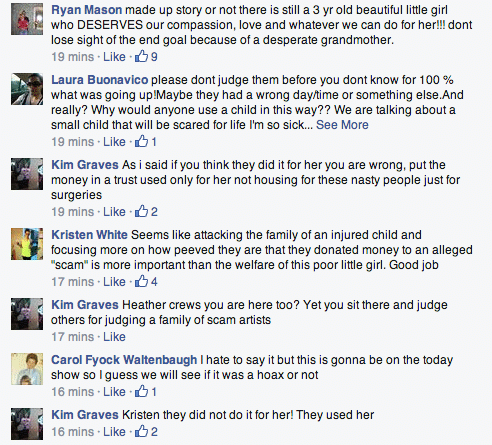 Can not believe people are punishing this little girl for the stupidity of her grand parents. Why take the money away from her she still needs medical care that is extremely expensive. Im sure a trustee could be set up to administer the funds. Why are they asking for money to help with medical care? This child get Medicad (full pay) from the state. So she should have no medical expenses related to this care. The parents were at the hospital squirting out another kid…yes, she’s got a little sister or something now, how festive. Was wondering when that would happen. Now the police will do their own investigation and I am sure arrests are forthcoming. GoFundMe page is suspended. They deleted the FB pages and the police are investigating them for fraud now. the lil girl should get the money anyway, she needs it more than most of us. I THINK IT’S A SCAM.